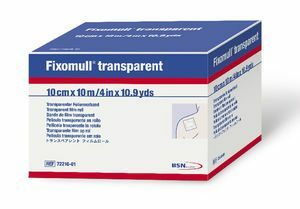 This tape may be more suitable than Fixomull® Transparent Tape for skin that is very sensitive to medical adhesives. Fixomull® Stretch is a wide area adhesive tape, especially suitable for use on frequently mobile and highly contoured parts of the body. 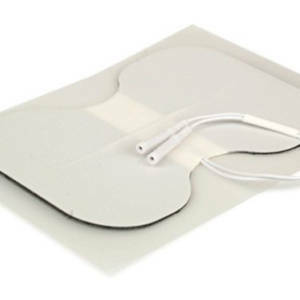 It is made from a white, stretchable, non-woven polyester dressing sheet coated with skin-friendly reliable polyacrylate adhesive on quick-release backing paper. 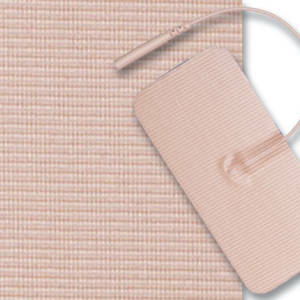 The adhesive ensures the dressing is firmly secured on all sides and does not slip or become detached. Permeable to moisture and air, reducing the risk of maceration. 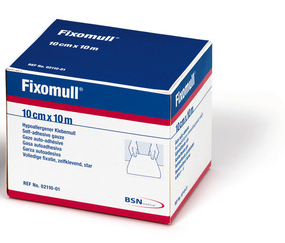 Fixomull® Stretch can be cut to the required size for the SIS electrodes. This tape is preferable for skin that is very sensitive to medical adhesives. 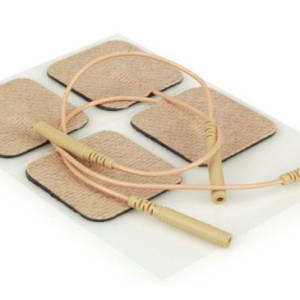 This tape does not hold moisture under the SIS electrodes as well as Fixomull® Transparent Tape, and so may require more monitoring during SIS machine operation.